What's cuter than a chow? 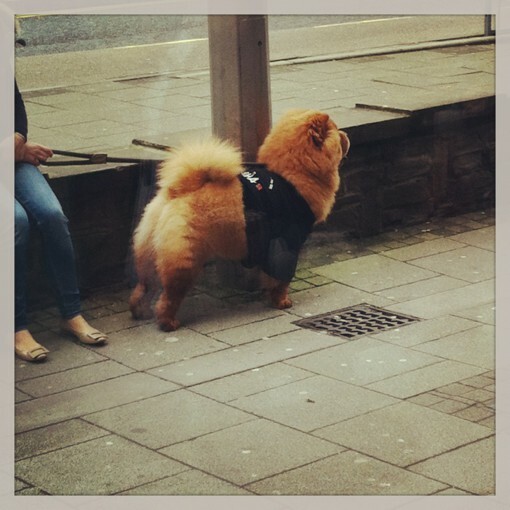 A CHOW IN A POLOSHIRT! Yes that's right, I've finally got around to uploading my Hotcha Weston-super-Mare Grand Opening photos from last Sunday. They are well done if I say so myself. Just have a look and rejoice.